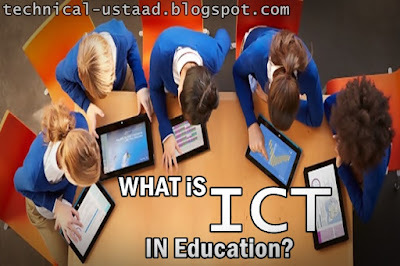 "ICT"is the Information and Communication Technologies. "ICT in Education" means "Teaching and Learning with ICT". Educational ICT tools can be divided into 3 categories: Input source, Output source and Others. Worldwide research has shown that ICT can lead to improved student learning and better teaching methods. A report made by the National Institute of Multimedia Education in Japan, proved that an increase in student exposure to educational ICT through curriculum integration has a significant and positive impact on student achievement, especially in terms of "Knowledge・Comprehension" · "Practical skill" and "Presentation skill" in subject areas such as mathematics, science, and social study. However, you can see that there are many education technology solutions provided in the world which may cause confusion among educators about how to choose the right ICT solution. Let's have a look at the advantages and disadvantages of ICT tools for education and discover what kind of education ICT solution is suitable for your school needs. 1‧ Through ICT, images can easily be used in teaching and improving the retentive memory of students. 2‧ Through ICT, teachers can easily explain complex instructions and ensure students' comprehension. 3‧ Through ICT, teachers are able to create interactive classes and make the lessons more enjoyable, which could improve student attendance and concentration. 1‧ Setting up the devices can be very troublesome. 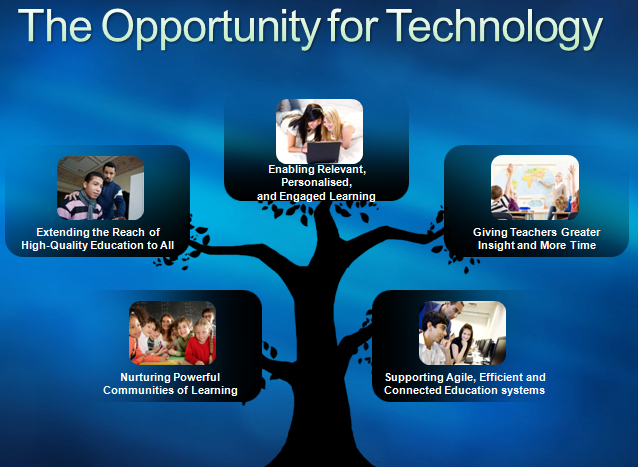 NOTE: Integrating ICT into education seems to be a necessary issue for educators / education administrators in the world. However, if teachers cannot make good use of the ICT tools, the money and time spent on the ICT is going to be a waste.